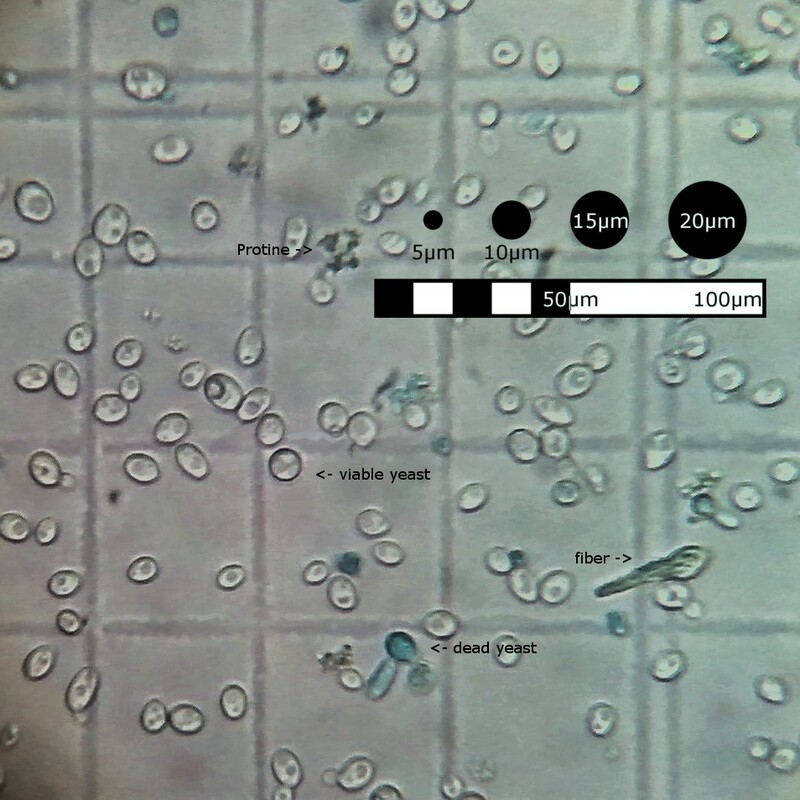 This is one of the healthiest yeast cultures that I have looked at in a while. There is very little protein or hop trub. 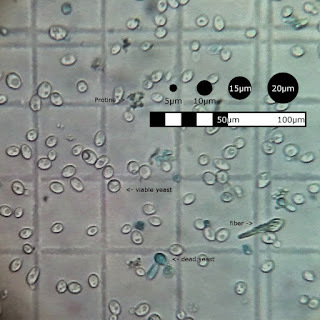 The cells that could be mold were very scarce, and also have stained blue indicating that they are dead. These are normally found in tubing or valves. It looks like you must be doing a good job of cleaning them because the mold is dead.